Cheerful cool man in the hat is dancing funny on the round azure background. The actor comedian is moving and dancing with accelerated motion. Also available the videos in other colors in portfolio. 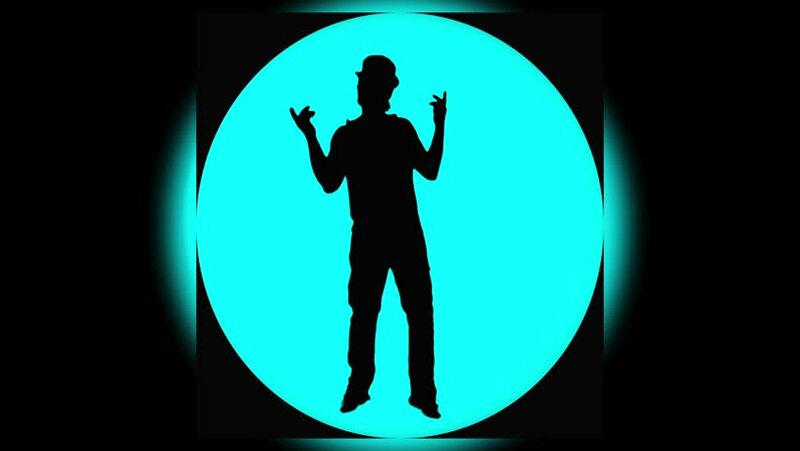 hd00:15Cheerful cool man in the hat is dancing funny on the round blue background. The actor comedian is moving and dancing with accelerated motion. Also available the videos in other colors in portfolio. hd00:15Cheerful cool man in the hat is dancing funny on the round azure background. The actor comedian is moving and dancing with accelerated motion. Also available the videos in other colors in portfolio. hd00:14Cheerful cool man in the hat is dancing funny on the round blue background. The actor comedian is moving and dancing with accelerated motion. Also available the videos in other colors in portfolio. hd00:10Cheerful cool man in the hat is dancing funny on the round blue background. The actor comedian is moving and dancing with accelerated motion. Also available the videos in other colors in portfolio. hd00:10Cheerful cool man in the hat is dancing funny on the round azure background. The actor comedian is moving and dancing with accelerated motion. Also available the videos in other colors in portfolio. hd01:21Cheerful cool man in the hat is dancing funny on the round azure background. The actor comedian is moving and dancing with accelerated motion. Also available the videos in other colors in portfolio. hd00:24Cheerful drunk man in the hat is dancing funny on the round green background. The actor comedian is moving and dancing with accelerated motion. Also available the videos in other colors in portfolio. hd00:24Cheerful drunk man in the hat is dancing funny on the round yellow background. The actor comedian is moving and dancing with accelerated motion. Also available the videos in other colors in portfolio.